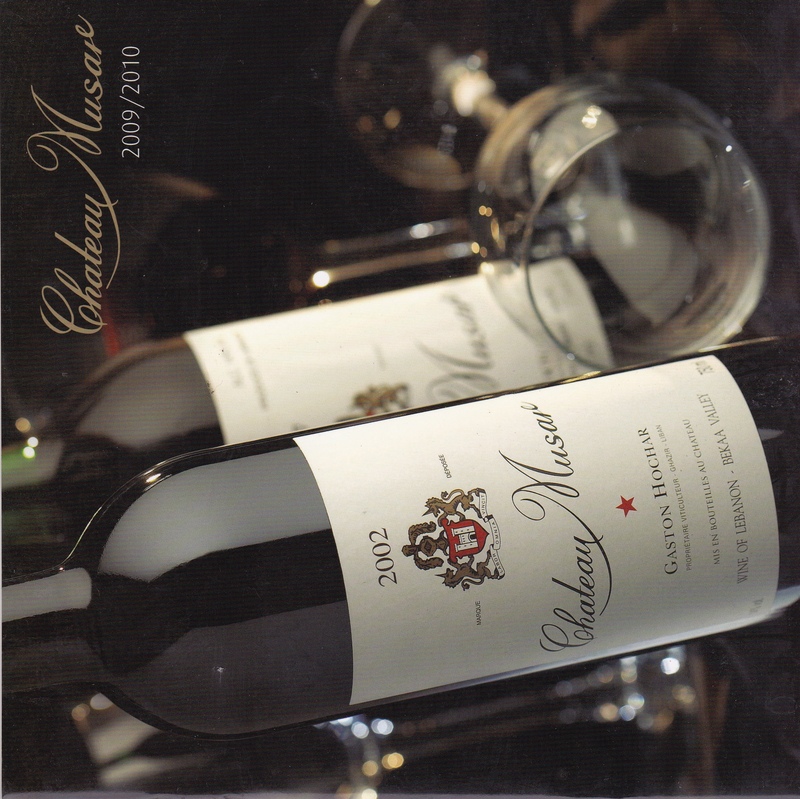 At Samara Cuisine we are privileged to be able to offer an exclusive deal from Chateau Musar. It’s just released its 2007 red and white wines after the three years it lets them mature in oak barrels in the castle’s stone cellars. The wines — a blend of Cabernet Sauvignon, Cinsault and Carignan grapes — are the perfect match for our food. Try the wine when you come to taste our food. You will see how wonderfully they complement each other. Perched in the Bekaa Valley, Lebanon’s vineyards are one of its most exceptional natural gifts. The altitude allows a temperate climate — the days may be blazing in summer, but the nights are cool and there’s plenty of rain in winter. The chalky, stony ground is perfectly suited to cultivating vines. The most highly regarded wine producer is Chateau Musar. Run by one family for several generations, it symbolises the richness and complexity of Lebanon’s wines. Drawing on the ancient tradition of vineyards in the mountain valleys of Lebanon — revived in the Middle Ages by Christian monasteries — the Hochar family has consistently produced vintages that match the best Old and New World wines. But they have something else too. Perhaps I can explain it like this. I was in a friend’s boat on the Thames in the summer, about to have a picnic on a tiny island. There was an elegant couple there already. They were clearly put out by having their seclusion disturbed. We ate at separate ends of the island. When we made to go, the man asked the name of the half-finished bottle I was holding. I poured what was left into his glass. After trying it with an amateur connoisseur’s relish, he said it was extremely good but unusual — deep, rich, evocative. Mediterranean? I said. Yes, he said, but more than that. It’s from Lebanon, I told him. That’s it, he said — it’s like holding Lebanon in your hands. We stood there by the shore, talking about how wine and food can transport you. When we left, he said — this has been one of those unexpected moments we won’t forget. What I’d given him was a Chateau Musar red. We also offer Lebanese Arak, Lebanese Beer and a variety of other wine producers and wine makers such as St Thomas and Kefraya. Just ask.